The Anti-Defamation League of B’nai B’rith(ADL), the Southern Poverty Law Center, Alan Dershowitz and other members of the Jewish community have wrongly labeled the Honorable Minister Louis Farrakhan as an anti-Semite. But some of these groups have the same problems with Christianity and its sacred text or scripture – the New Testament. As a child who grew up in the Baptist church, I was taught to love and believe in Jesus. My entry into the Islamic faith has never required that I disavow or repudiate the Jesus that I grew to love as a child. 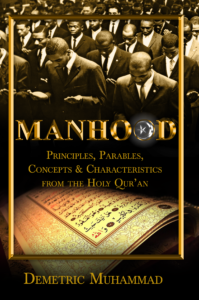 In fact Islam deepened my love and respect for Jesus. It is shocking and disturbing to me to learn that the same Jesus that my grandmother taught be about as the Saviour of mankind could be deemed anti-Semitic. These are important elements to consider and helps us to put the charge of anti-Semitism into proper historical perspective. It is difficult for me to accept that the New Testament is an anti-Semitic book. Because when I was a child, it was a small pocket-size Gideon’s New Testament that was the first book of scripture that I ever owned. And it never made me a hater of Jewish people. And neither has my membership in the Nation of Islam made me a hater of Jewish people. But despite this, my study exposes me to the view of Jesus and the New Testament held by many in the Jewish leadership. 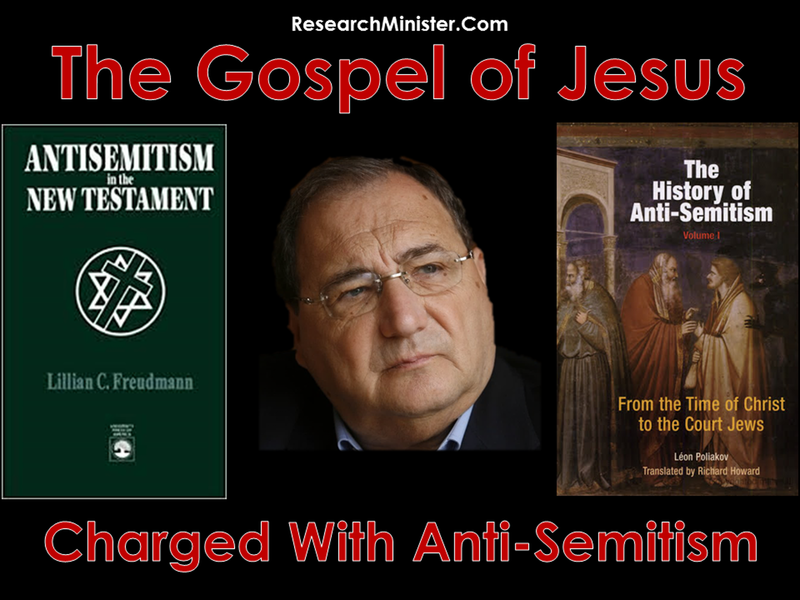 In a book entitled the New Testament and Anti-Semitism by Lilian C. Freudmann, the book that first nourished me to faith is broken down and examined for its alleged anti-Semitic contents. From it we learn that the Gospels of Jesus are filled with alleged anti-Semitism. In the Gospel of Mark there are 40 anti-Semitic verses. In the Gospel of Matthew there are 80 anti-Semitic verses. In the Gospel of Luke there are 60 anti-Semitic verses. In the Gospel of John there are 130 anti-Semitic Verses. And in the Acts of the Apostles there are 140 Anti-Semitic verses. Jesus never did anything to harm the Jewish people. He only criticized the conduct of their various leaders. 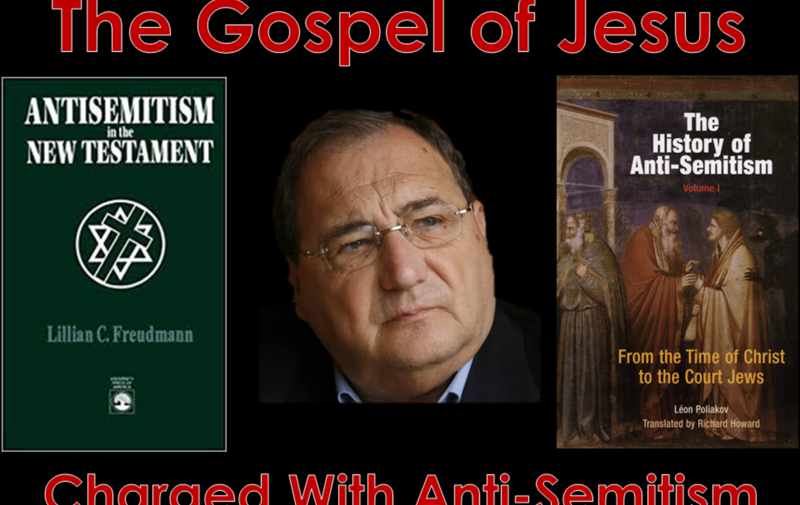 He and his gospel don’t deserve to be labeled “anti-Semitic hate literature.” The absurdity with which Jesus and the New Testament can be labeled as anti-Semitic is equally absurd when the charge is applied to Minister Farrakhan. The charge of anti-Semitism, when carefully examined appears as the response to criticism of Jewish misconduct and not a response to a threat against the Jewish people. Yet just a few days ago the European Jewish Congress convened academics and leaders from the Jewish community and concluded that the New Testament as well as the Holy Qur’an need to be published with disclaimers and warnings that such texts contain anti-Semitic passages. Maybe these are some of the reasons that Alan Dershowitz has refused to participate in a public debate with Minister Farrakhan and the Nation of Islam? Perhaps he is unwilling to answer the questions that naturally arise from an examination of the long published and public views of Jesus and the New Testament as being anti-Semitic.